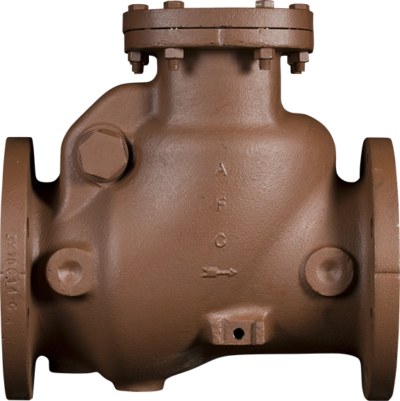 AMERICAN has incorporated significant and innovative design changes to help prolong service life for swing check valves in water and sewage service. Traditionally, swing check valves have been manufactured with bronze clapper arm shafts. Under severe service conditions where grit or sand has been present, these bronze shafts have a tendency to wear. 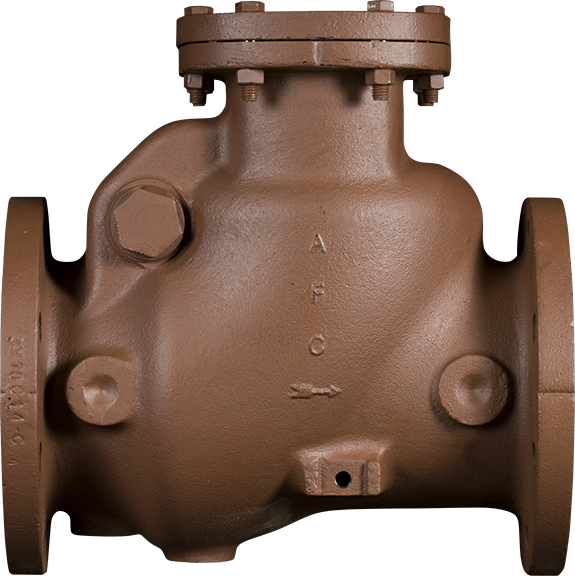 AMERICAN Series 52-SC swing check valves incorporate the following design features to help increase service life.